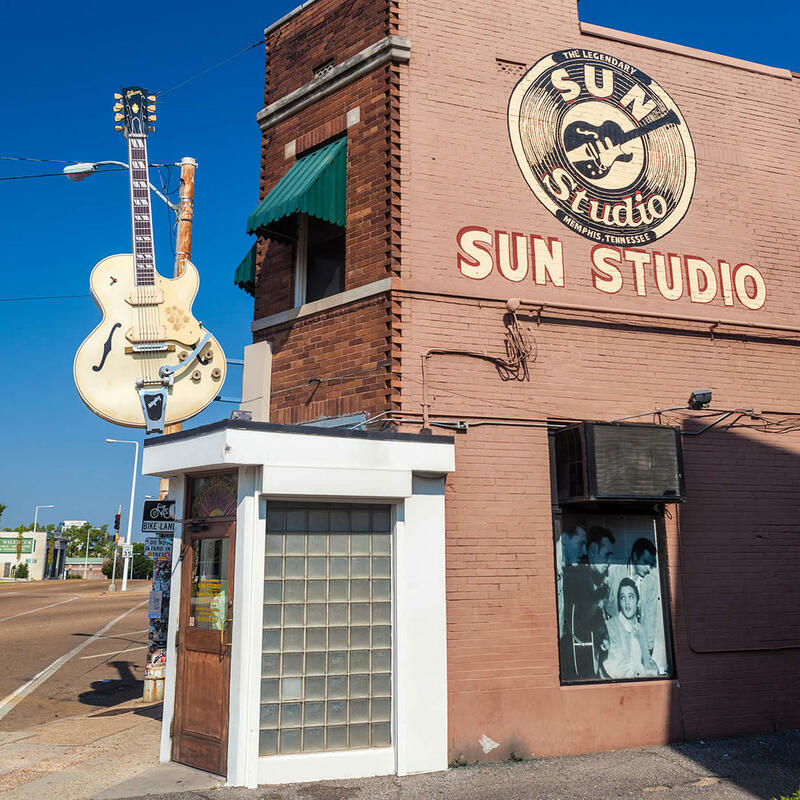 Opened by Sam Phillips in 1950, Sun Studio has witnessed many earth-shattering changes in music. This small building is the birthplace of rock 'n' roll and legendary performers have graced its rooms. Elvis Presley, Jerry Lee Lewis, BB King, Johnny Cash, and Roy Orbison are some of the most famous singers who got their start at Sun Studio.